Graphics New York City Inspired Hoodie. 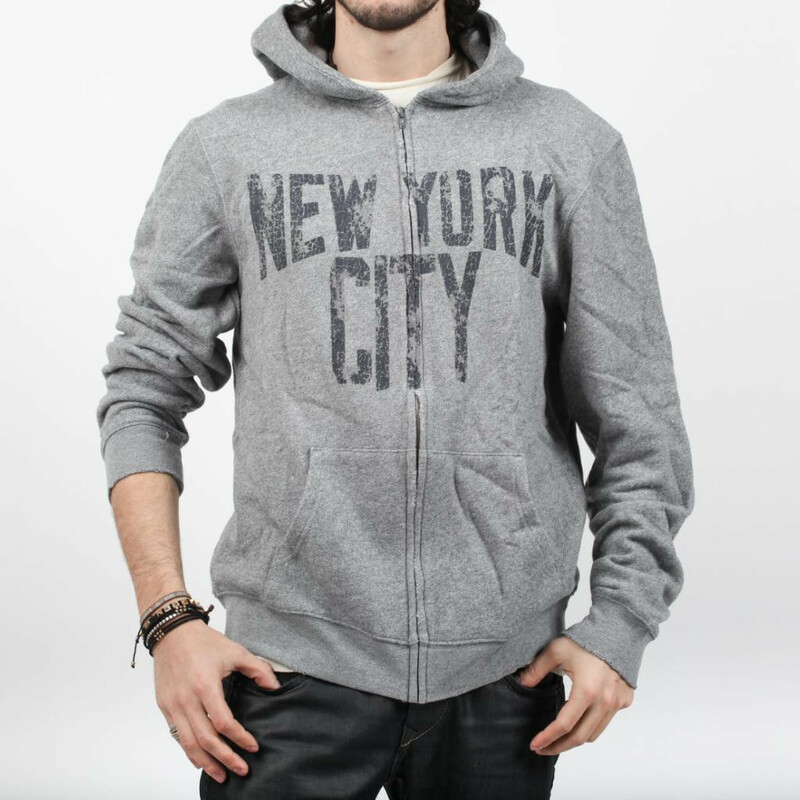 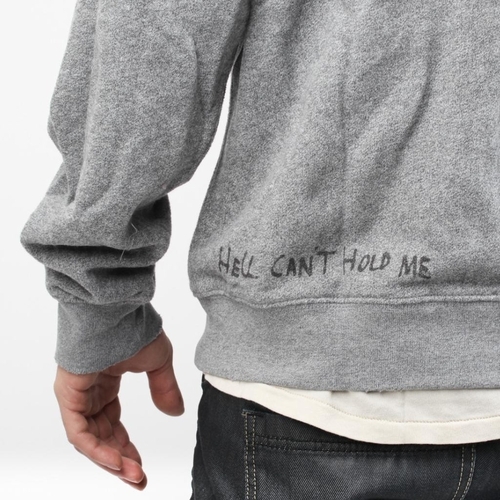 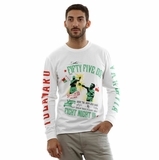 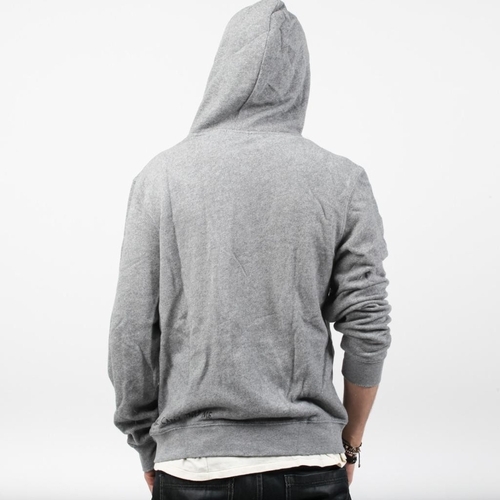 This New York City hoodie is a special, limited-edition release from our LA Clothing collection. 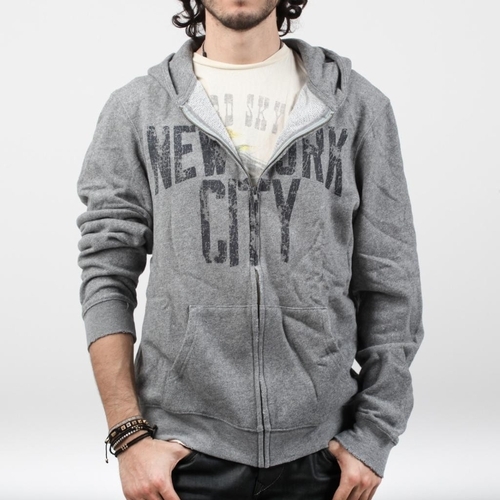 Our New York City hoodie features a kangaroo pocket, zipper closure, vintage inspired graphics and a relaxed stylish fit.